I began this blog with the idea of writing about my adventures at work. The mishaps, the adventures, the hilarious moments. I soon discovered that some people may not like their mishaps published, the adventures are sometimes quite inappropriate, and the hilarious moments contain a lot of adult humor. Not only that I have a lot more to share than just the beauty school. It is only a small part of who I am and I don't want to be limited! So I decided that I would make my blog more fitting for me and my personality. 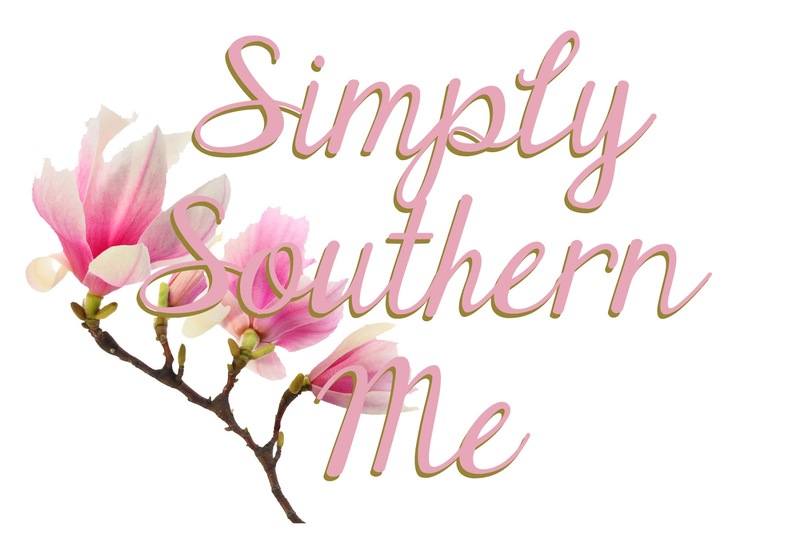 I take pride in being a southern girl. I use ma'am and sir, show hospitality, love my sweet tea, think it that chivalry is far from dead and should be instilled in every gentleman at a young age, I believe that manners are mandatory. I use ya'll and hon often and refer to every one as love. Being southern is a huge part of who I am so this is it!